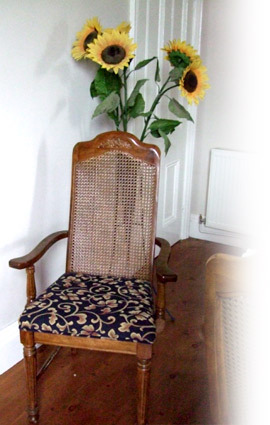 At Interior Expressions, we realise every client has their own unique style, tastes and requirements. While our Gallery pages give you an idea of what we can do and may offer inspiration, we welcome the opportunity to discuss your exact needs and how we can help. For more information, or to enquire about costs, please get in touch by phone or email.